The next generation private club member — your future looks pretty slim without them, yet your current marketing strategy just isn't delivering enough new and younger members to grow and scale your club. But the most frustrating part? You have no idea why your efforts just aren't working. 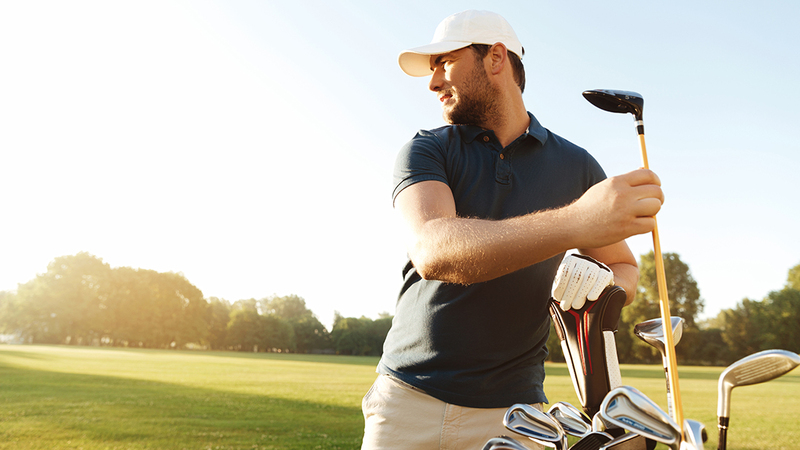 Millennials are joining private clubs, they just might not be joining yours. It’s not that you're not offering great experiences or top-notch facilities. The real problem is that the prevailing strategy for connecting with the next generation member is broken; you’re still practicing membership marketing initiatives that worked yesterday but are no longer relevant today. This generation of future members thinks differently, communicates differently, and connects differently. Their purchasing behavior is much different than what you’re used to. The speed that a millennial consumer can (and wants to) extract value from your website should be taken seriously by your entire marketing, communications, and leadership teams. Why Keep Your Club's Best Assets a Secret? Guess what, prospective members shopping for a country club or a golf club don't want to be surprised. In fact, right now, right this second, your prospective members are spending a great deal of time online to avoid just that: being surprised. Think about yourself when you make purchases. The bigger the purchase (cars, computers, houses), the more likely you are to do some research, right? Same with private clubs. If you keep your great club a secret — no one will know anything about you. 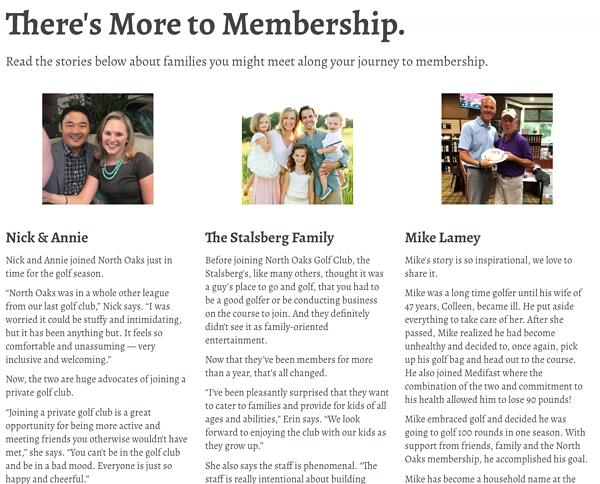 Your club's website is an open door to your clubhouse for your prospective members to take a look around without even having to leave the couch. Does your website look more like a static brochure than a well-tuned marketing engine that is assisting your prospects day and night and turning visitors into leads? Can a visitor quickly discover your value proposition within the first 10-15 seconds? Can they access your membership pricing without speaking with someone first? If you aren’t connecting and offering value within the first 10 seconds, it’s back to the search results in their quest for ease and relevance. 1. Your Site is Built for Your Internal Audience: Most clubs websites are built on a technology platform designed to empower club staff to deliver remarkable experiences to existing members, not attract new ones. For a long time, clubs have been able to get by using one technology platform for everything. But as websites, marketing, and the buying process evolve online, it’s unrealistic to think that one technology platform can and should do it all. Brochure websites are built for the internal audience; event management promotion and sign up, reservations, internal communications, etc. This functionality is extremely important to the operations of your organization but because it’s not catering to the needs of your prospects, it’s preventing you from converting visitors into qualified leads. Below is an example of how one of our clients, Hazeltine National, transformed their online presence from a brochure website to a fully functional and navigable website. 3. Your Site is Connecting With a Few: 96% of website visitors come to your website without intending to buy. If the only way a visitor can “connect” with you is by filling out a “contact us” form on your website, that tactic is really only targeting 4% of your traffic. What would it look like to have your website catering to the other 96%? 4. Your Site is Not Search-Friendly: Yes, you generate referrals from members, but there are a lot of prospects that would find your club online if it was better designed for search engines (SEO). As we just discussed in the first point, your website is focused on your internal audience, not the external audience. Your technology platform may say your website is SEO-friendly, but just because it may be responsive in design (meaning, you can view your website on any device), that doesn’t necessarily mean it's search-friendly. 5. Your Site Makes it Hard to Stand-Out: Many club websites are built on the same 4 or 5 platforms that are drawing from the same set of templates. When everyone is playing copycat and drawing from the same pool, it's extremely hard to stand out from the pack. It’s safe to say that these days, buyers love to be informed. There aren’t enough articles in the world to quench their thirst for knowledge. And when someone is thirsty, what do you do? You get them a drink. Quench your buyers' thirst by keeping your website content fresh and up-to-date. 1. Consistently update your website. This doesn’t mean every year, every quarter, or even every month. It means every week and sometimes every day. If something changed at your club, your website should reflect the change. Updated content gives readers a reason to come back to your website time and time again to see what's new. And it gives them multiple options to "binge on" when they're doing online research before making a big purchase decision. Plus, search engines favor websites that are updated regularly, with unique quality content that provides real value to the reader. Some SEO experts suggest you should add 20-30% of new pages on your site every year. For instance, here's an example of one of our clients' website traffic as we blogged for them. We published original articles once per week every week, building up a large supply of content. However, in September 2018, we started updating old blogs and clearing out outdated content. Our website traffic doubled in 4 months! Adding new pages to your website doesn't have to be complicated. Think about things that are already happening around your club that you can share. This is why blogging and social media have become an essential part of online marketing success for clubs. Your static website has very few ways to support prospects on their buying journey. In their quest for information and justification, they want to get to know you. They want access to your club and one of the best ways to give that to them is through sharing interesting stories about your members, staff, and culture. But proceed with caution, they have a disdain for “manufactured” content that makes them feel like they are being sold to. Your content needs to be brief, entertaining, funny, fresh, unique, informative and relevant. 2. Your website needs to be an honest reflection of your club, and you simply cannot be great at everything. This is your chance to help prospective members see if your club is the right fit for them. If you’re not “family-friendly,” don’t pretend to be. 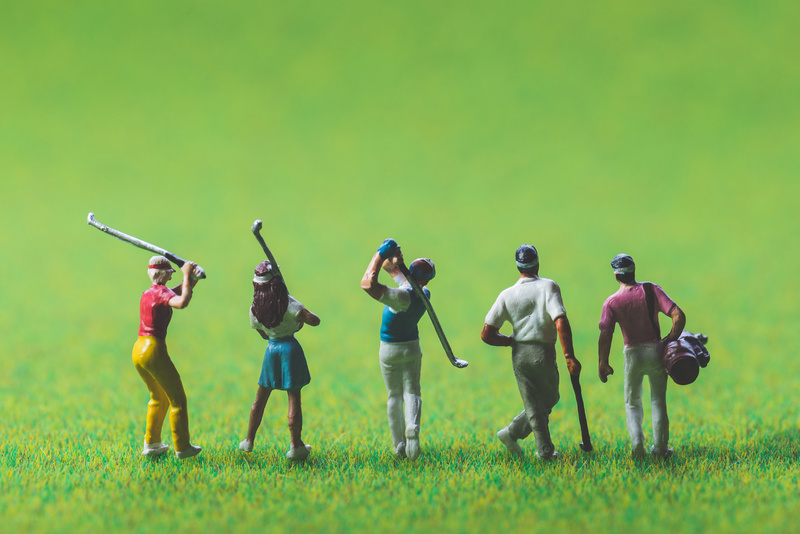 Instead, tell the story of your favorite golfers that are seriously dedicated to the sport. But, if you are a family-focused club, then tell a story about family events at the club pool and feature the junior swim team. 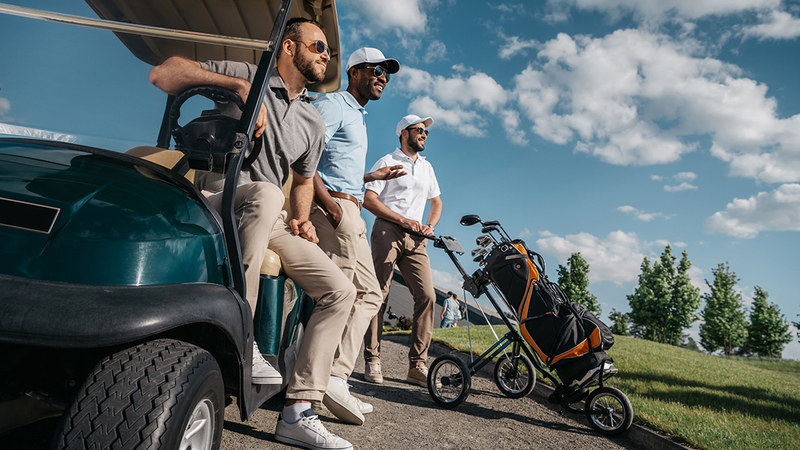 Instead of reaching someone who might not be the right fit for your club, you’ll reach the right crowd of golfers or families who are looking for a club that feels like the right fit for them. 3. Connect with researchers at different stages in their buying process by solving problems and answering questions. When you are considering buying any product, what's the first thing you do in your research process? You think of potential barriers, issues, questions, and problems that may arise and then you try to answer those questions. What kind of car can I afford with my budget? Where's the best place to buy natural skincare products? When it comes to private club websites, solving problems and answering questions creates more opportunities to engage and connect with your prospects. Create resources that give buyers the kind of information they are seeking, like a pricing matrix spelling out your fees by category or a budget template for planning their upcoming wedding. 4. Use your website as a tool to show off your assets and dispel myths about club life. Make it easy by answering frequently asked questions about your club. Don’t withhold interesting information about your club just because it seems “exclusive.” That will work against you if prospective members don’t read it as “exclusivity” but simply feel like you’re unavailable and secretive. 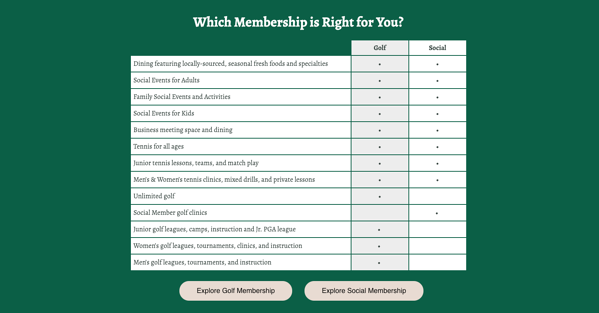 Provide as much information as possible, so prospective members can learn more about your club until they can’t wait to give you a call and set up that tour. (And when they do, you'll be surprised how much the conversation becomes about them "buying" rather than you "selling"). 5. Leverage video as a tool to stand out from the crowd. Video can help you quickly and effectively differentiate your club. Video is visual, it’s unique to your club, and it can give your visitors some “behind the scenes access.” It is ideal for attracting visitors to your website, and by creating engaging stories, video helps to increase conversion. Still not convinced? Here are some powerful stats on why it’s the preferred medium for millennials. 6. Do you have a knowledgeable staff with information to share? Use them! Do you have a chef that’s willing to share recipes? Great! 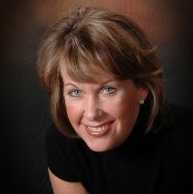 Have an event coordinator who has oodles of knowledge to share about wedding or event planning? Excellent! Your staff has so much knowledge about a wide variety of topics (remember earlier: prospects are seeking knowledge! ), so do two things at once: make staff feel special by allowing them to share their gifts while simultaneously empowering prospective members with more information. 7. Lastly, be realistic about how much a person can handle. Does this much work sound like something that you or someone on your team is capable of adding onto their already full plate? You may have to consider hiring someone who can focus on keeping your website up-to-date (and maybe your social media as a bonus!) because you need to be able to dedicate time to the private and public side of your website. After all, to get new members in today's economy, it's worth it to invest in marketing that yields results. Your website can be your most valuable sales asset and to compete in the buying market today it has to be. Even if you have a good handle on the internal side of your website, it’s time to turn your website outward and match the way the modern buyer is looking to engage. It’s time to solve problems and answer questions. It’s time to tell stories and share club culture. It’s time to create value and differentiation so you can grow.